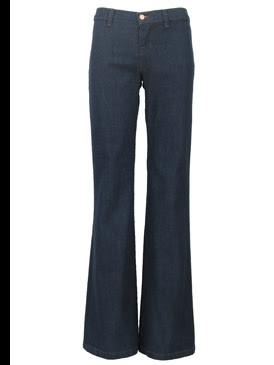 Sharon, I love the dark wide leg denim and the last pair the best! Nice picks. I'm always interested in women's denim (partly because it's such a struggle), what's your pick? 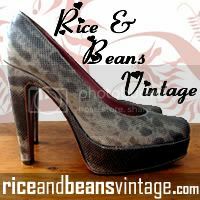 Hi rice and beans vintage clothing-yes, I like the Uniqlo ones too-a great price as well! Hi imelda matt-I like the uniqlo ones best, not for the price, but the cut and colour, followed by the Lou Doillon ones, they have a button feature at the ankle, then the j brands!! I love all styles-I have straight, skinny, flared and bootcuts, it's impossible to stick to one style when you love jeans-I'm very picky too!! Thanks for asking! J'adore the topshop jeans! I so want a pair. Hi sunniva-thanks for stopping by! Although I wouldn't wear them, I really do like them, they're so funky!! gee..the skinny jeans are looking pretty good to me at that price. Thank you for showing us the different styles. Thanks for reading too. I just wanted to write about a situation, but not to exactly tell what that situation was. Maybe Ellie will get along better with Kyle's Mom than she thinks. Maybe. Hi ellie-thanks for your comment and I think you're right on the ellie/kyle's mum situation. 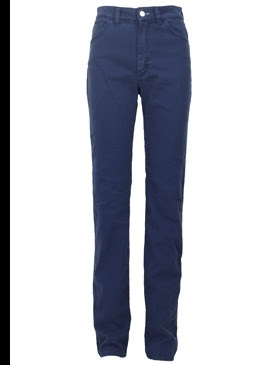 I want the Topshop skinnies, now. Hi miss victory-I agree, they're a fabulous look! 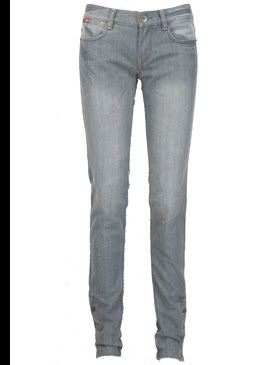 oooh i need those jbrand widelegs! isn't it funny that virtually every style is currently acceptable? i remember plenty of times when either one or the other (bootleg or skinny, etc) was absolutely forbidden. i'm rather liking the diversity that's accepted! Hi cuppcakes and cashmere-yes, it is refreshing that all jean styles are in trend-certainly makes life easier!! Hi angel-yes, I'd love to see these being worn on someone!! I love the feel of this post, Sharon, cause i love denim and i used to wear in my free time and sometimes to work too, when less formal clothes are suitable for. 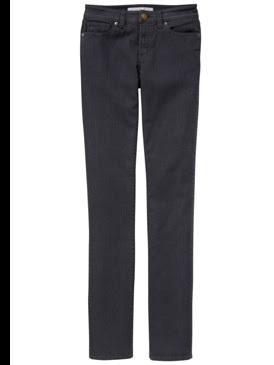 My favourite jeans is the Uniqlo one, i have to find the way to buy something from this brand, i check in ebay but my efforts weren't recompensed: size 0 is hard to find(i'm not skinny or something similar than Rachel Zoe and her customers-friends). What do you think about high waisted jeans? I bought a pair of Roberto Cavalli in a pretty light wash, so '80 style for less 40 euro s (about 31£) at yoox and my mom gave a pair of Fendi black denim, really high waisted and skinny, she found it on my closet...perhaps i bought that 10 years ago and never worn, the tags are in the original place. When the weather will be less hot, poor me, i wanna try to do something. Hi Alice-what a fab reply! I love high waisted jeans and the pair you bought (Roberto Cavalli) plus the Fendi black ones should definitely be worn!! The weather is very cool here, which is why I'm back in jeans again-all styles and all colourings never go out, more so this Autumn, as all styles are so in trend for a change! I hope you do wear these that you mentioned! Hi makeupbyrenren-yes, a great trend!! 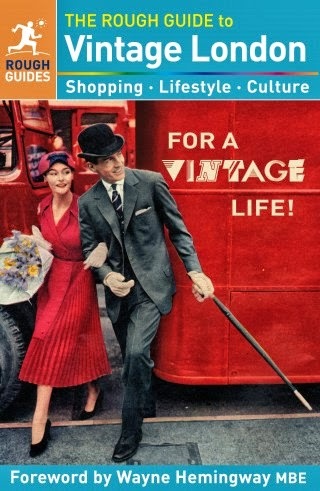 Love the J brands, ebay has to be rummaged! Sounds like Alice made some great buys, I love high waisted, such a great look. 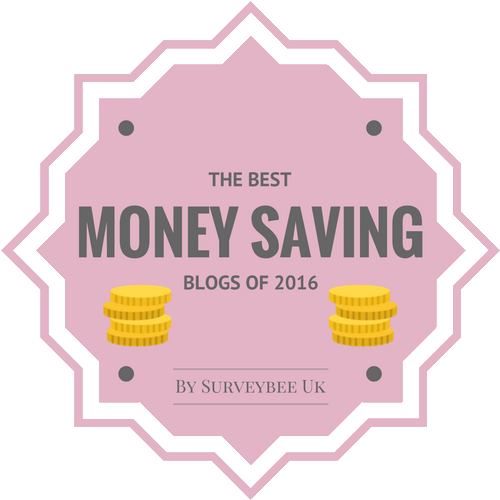 And of course, I am working on a jeans post as well! Haha, its fun seeing our different take on things! 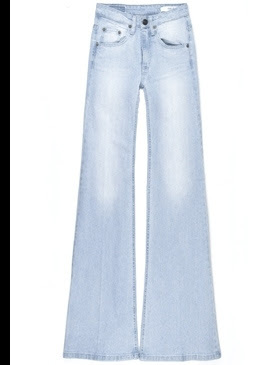 Hi Silje-yes, any fan of the 70s has to love high waisted jeans and wide legged jeans-haha!! I really look forward to your post! I'll cast my vote for the J Brands. Love that silhouette, and still slightly fearful of skinnies! Hi sal-a good choice, very timeless and stylish! I am all over those skinny jeans, thanks for posting Sharon! Hi always in style, I think skinnys will always be a popular choice! I have two pairs of the Acne Tube Jeans -- they're good. I never tuck anything into them so that the high waist shows, though. I just wear them with tops that would be too short otherwise. One thing I want to avoid is boot-cut. I never thought they looked good on me. During all those years when we could ONLY get boot-cut, I basically didn't wear jeans. Loving the wide leg jeans for fall! oh j brand please. love the color and the cut. just what the savvy doctor orders. have a savvy day! love the lou doillons and the uniqlo too - i also hear the uniqlos have super long inseams - 36 maybe? Fabulous with such good prices! i really love all the new styles of jeans. i love the acid wash ones. but idk if my legs can handle them! Great picks, I love J Brand and 18th Amendment. And I'm slightly surprised at the Lou Doillon ones, I think I'm slowly falling in love with them!! Hi wendy-that seems such an obvious thing to do, when its pointed out-wearing a shorter top with high waisted jeans-a great tip, thanks!! I'm not really a fan of bootcut either. Hi style addict-yes, a popular trend!! Hi fashionpuppy-this light blue style is great!! Hi savvy gal-yes, so stylish and timeless! Hi fashion herald-yes, my faves too-not totally sure about the leg length with uniqlo, though. Hi marte-yes, they're all great! Hi secretista-yes, something to suit all budgets! Hi pam-yes, I love this pair although I wouldn't wear them! Hi gloria-yes, they are so eye catching, I'd love to see someone wearing them! thanks for stopping by! Hi jenny-haha, yes me too!! Hi arielle-yes, I love these ones too! Hi fashion dreamer-yes I know what you mean about the Lou Doillon ones!! Love the J Brand and Acne - always the ones that cost eh! Hi Sharon! How are you? I love the first pair. Its amazing! Lovely post! My fav is acid wash ones. 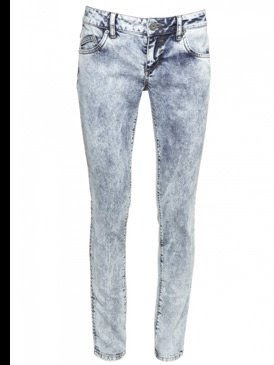 I am looking for a pair of capris like the first pair of skinnys from Topshop! Hi mira-nice to see you back! the 1st ones are great!! Hi acielle-yes these are popular-I'd love to see someone in them! Hi atelier-good luck with your capri hunt!! am i the only one not loving the acid wash look??? i guess i lived through it once before and it's too soon to see it again! Hi emma-hope to see you in them!! I love your selection of jeans. I am in love with skinny jeans. I refuse to wear anyting but, so I'm not going to be giving into the Wide leg trend. hi fashiongirl22-thanks for stopping by!! Yep, we all have favourites, mind you, I like to try most styles of jeans! !